Korean Air is launching non-stop service between Houston Bush Intercontinental Airport and Seoul’s Incheon International Airport in May. 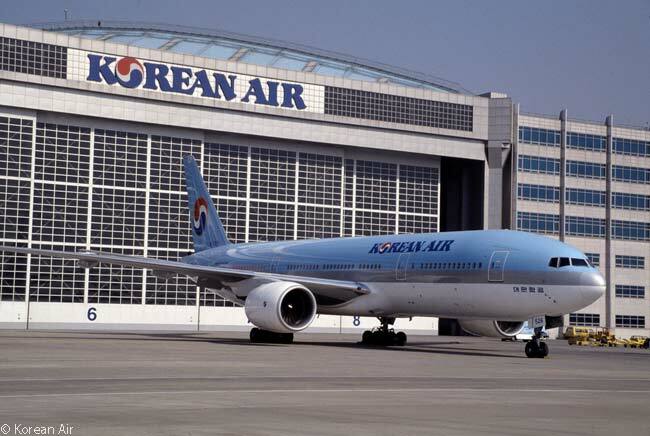 Korean Air’s non-stop flights connecting Houston and Seoul will depart from Terminal D at Houston Bush Intercontinental Airport every Monday, Wednesday, Friday and Saturday. Upon launching its new Houston service, Korean Air will be offering non-stop flights between Seoul and two Texas destinations. The carrier, a member of the SkyTeam Alliance, already operates to Dallas/Fort Worth International Airport. “We see continued opportunities in the Americas through our own efforts and through our membership in the SkyTeam alliance. And we’ll add more capacity in a variety of other U.S. markets during the upcoming spring and summer seasons,” says Jackson. 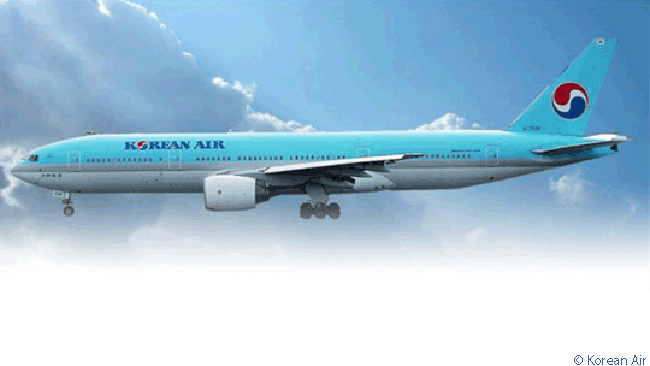 Houston represents Korean Air’s 14th gateway in the Americas. Others include Atlanta, Chicago, Dallas/Fort Worth, Honolulu, Las Vegas, Los Angeles, New York, San Francisco, São Paulo, Seattle, Toronto, Vancouver and Washington, D.C. I wonder how long it will be before OZ/UA consider offering a competing Houston-Seoul service for Star Alliance? That would certainly seem to make sense: Asiana Airlines (OZ) and/or UA would not only have access to the same ICN-IAH origin-and-destination traffic that Korean Air would, but it would also have access to a huge amount of potential feed traffic to/from United Airlines for Mexican, Latin American, Caribbean and domestic markets. UA and OZ would presumably be codesharing, whichever of the two airlines actually operated the service. This might initially be a good market for UA to deploy some of its Boeing 787s, in order to grow the market.